Make $65,000 to $80,000 the First Year! We Bring the Training to You! Our Appliance Training Course will work for Anyone! Everything You need in One Place... Take a Look! NO Experience... NO Problem - We will Train You! Start Your Own Business... Be Your Own Boss...Today! Appliance Technician Jobs or Career... Need A Change? Working for Someone... Like to Be Your Own Boss? Let Me Show You How I Did it... It's Really Easy! Are You Ready for a Change?! Want to Finally Get the Appliance Repair Training You are Looking for or Start Your Own Business in Appliance Repair... Without Feeling Lost or Intimidated About How to Do It? Do You Want to know How to Start a Business You Can Be Proud Of & Get the Training Your Are Looking for without feeling Lost in Technical Terms & Jargon that is only used to Confuse You and over Complicate the Appliance Repair Business (We Keep it Simple & Easy to Understand without Sacrificing Knowledge & Professionalism) without Spending $1000s... and You Can Start Today! Why Choose our Appliance Repair Training Online Self-Pace Courses or Memberships? We Make it... Simple & Easy! Completely Done-for-You Residential Appliance Repair Training Courses... Our Online Appliance Training Courses delivers training that is Flexible, Affordable, and Up-to-Date. You receive Top Notch training and Learn a Skill that is Always in Demand! Why Not Start a Career and learn a Very Lucrative Trade for You & Your Family. Who is This for? What Can We Offer You? This is our foundation course, the place where most technicians, even those with experience, begin their journey towards mastering the appliance repair industry. We give you all the essential, and core knowledge an aspiring Appliance Repair Technician needs to have in this powerful course, including the skills to troubleshoot, diagnose and repair major appliances to include those that are computer controlled. 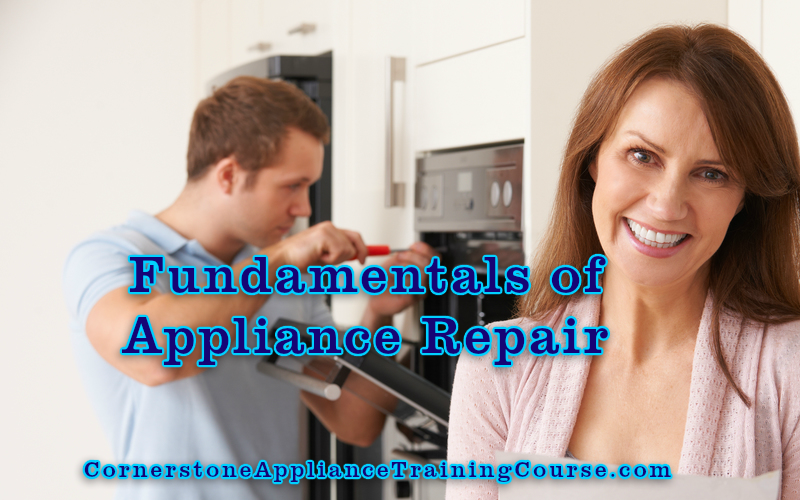 Once you learn the Fundamentals of how to Repair, Troubleshoot & Diagnose Appliances... the Rest is Easy! This part of the Course is for the Beginner or No Experience Technicians. We start you off with the Easiest Appliances first. This allows you to grasp the repair & troubleshooting skills much easier & faster. 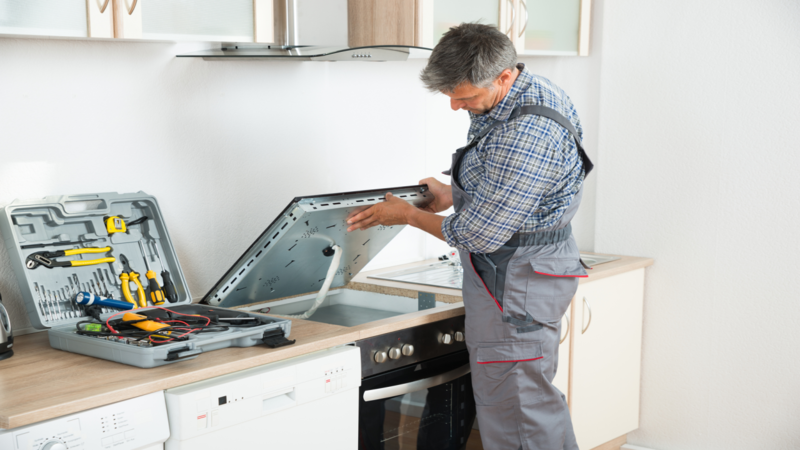 We know there are a lot of myths out there, about it taking years to become a Competent Appliance Repair Technician... Absolutely Not True! 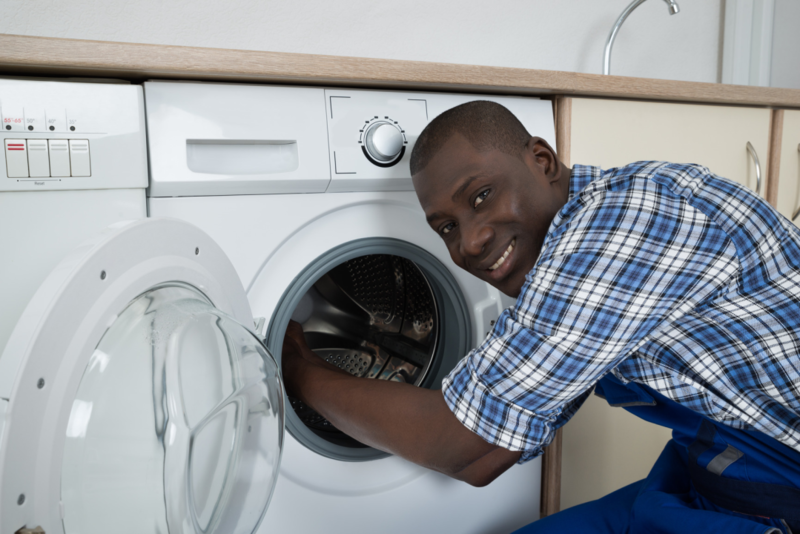 Today's appliance technician must be educated in appliance repair and troubleshooting as well as Customer Service. The service tech also needs another important tool in their arsenal; customer service relations. The customer must be satisfied with service call, the service company, and the service tech. 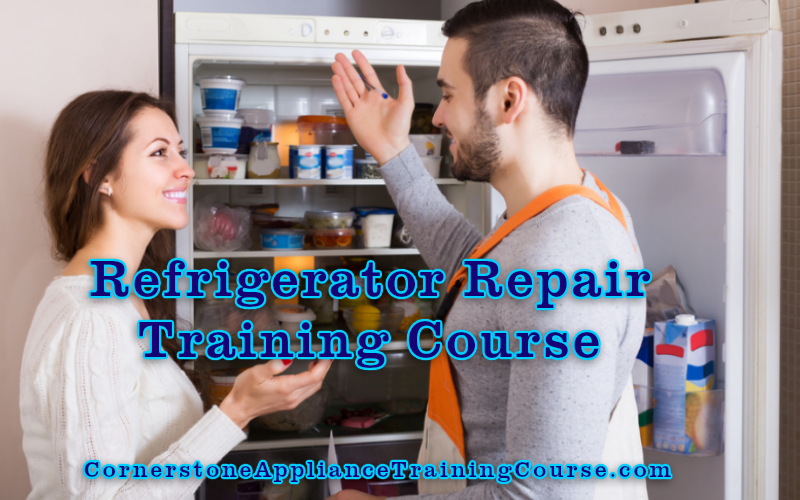 Learning refrigerator troubleshooting and repair will place you in a highly-profitable, specialized expertise area of appliance repair that is second to none. How refrigerators operate and the common problems which includes all makes and models. You want to learn everything you can about old and modern refrigerators that will make you the one of most sought after techs in your area. 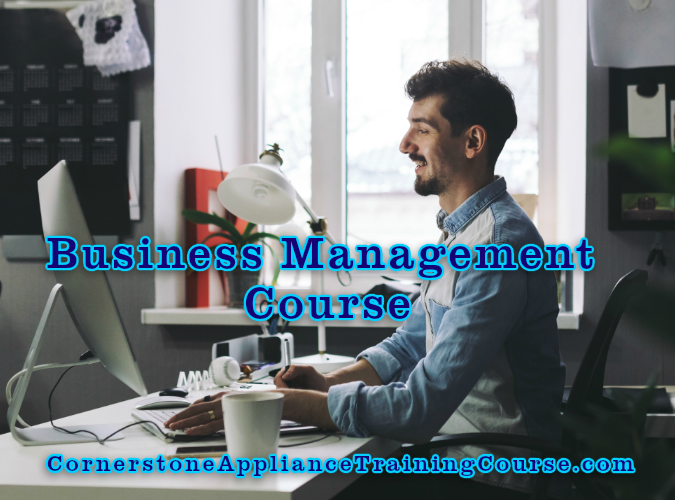 Our Business Management training shows you how to successfully structure and run your appliance business. From pricing your services, parts inventory and management advertising and marketing, appliance forms, scheduling service calls, how to make appointments, etc.. In Our Appliance Advanced Troubleshooting Course, Raise the bar on your appliance troubleshooting and schematic skills. You will need this course if you are planning to repair the newer appliances with electronic control boards and computers in the consoles/panels. Don't get stuck in the dinosaur age of disassembling appliances and guessing at the problem. Stand out from the average appliance technician. 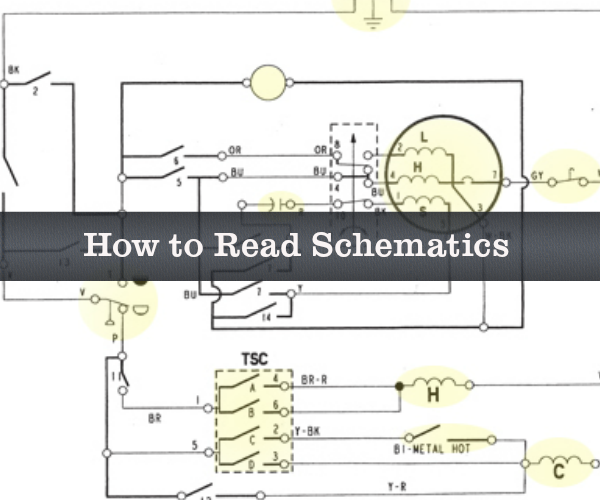 In this course you will learn the basics of schematics as well as advanced schematics reading & testing. We want to ensure Your Success, so we are offering a FREE Professionally Designed & Optimized Appliance Repair Business Website. That's one less thing you have to pay for to get your business up & running. Need an Appliance Repair Business Website? No Problem! Here is a 20 Page Professionally Designed and already Optimized for the Appliance Repair Business. You won't find more professionally designed website for this price on the internet ANYWHERE! 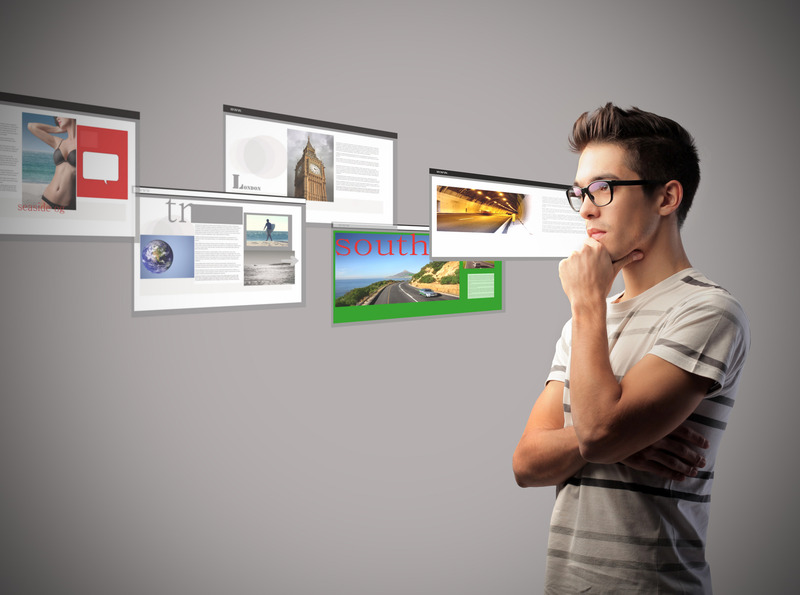 You can choose the Website Only Option or the Course with FREE Website Option. Choose the option that best fits your needs. Take a look at your example website below. 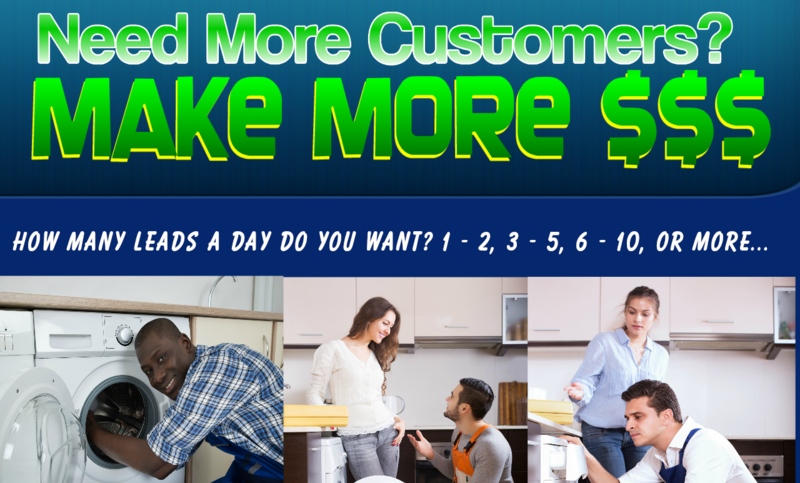 Want New Customers in 24 to 48 Hours?! Get Your 100% Exclusive Appliance Leads with Appliance Repair Marketing Solutions (ARMS) Course. You decide on the amount of Leads you Want a Day... it's Really that Simple!! NO Contract, NO Paying Per Lead, NO Monthly Payment, NO Shared Leads, NO Paying for Clicks... EVER!! "All-in-One" Online Appliance Repair Training has Never Been Easier... Everything You Need in One Place! How to Become a Professionally Trained, Certified & Competent Appliance Technician? How Does it Work? How to Become a Professionally Trained, Certified & Competent Appliance Technician? Top Notch Level Course, Especially for the Price of What the Course Cost! Tired of Driving Trucks and Wanted to Be Home with My Family. Heating and Air Condition was my Primary Profession and Income. I just wanted to Sell Used Appliances and Did not want to make Service Calls at this time. I talked with Chris and explained to him that I have been selling used appliances on my own. I was having some success, would make a sale here and there. We talked for about 20 minutes or so and I was very impressed with the amount of time he spent explaining more in detail what he suggest that I should do to increase my business. After a couple of weeks I purchased the Selling Used Appliances Course and must say, I am impressed with the details of the course. Also, I reached out to Chris about a question I had (which was on the weekend) and he responded very quickly. I just took this course with corner stone appliance. i already started getting customers, it is really awesome Chris is always available to help if there is any questions." when you need him he's there". Along with the Appliance Training one of the other great things is you get a free web site! I was at a dead end road before finding Corner Stone Appliance Training. This one ad changed my entire life form only having $250-$400 a week to having $400-$500 a day. 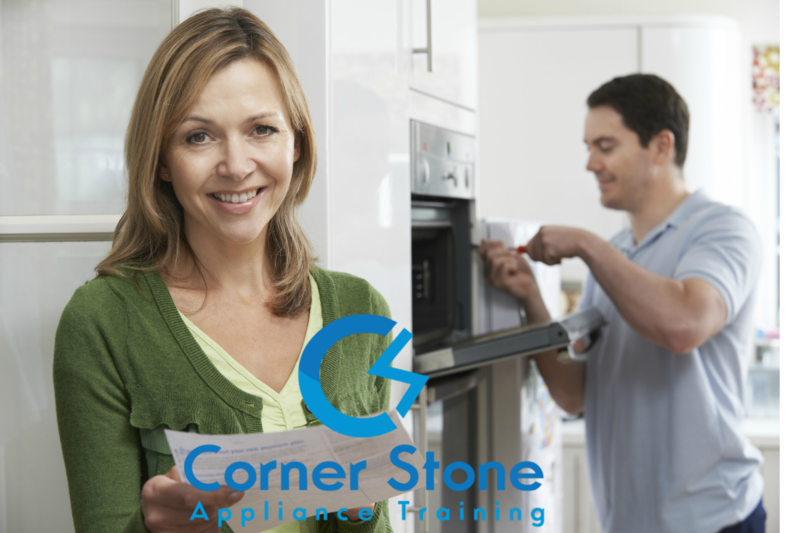 Cornerstone Appliance Training is the place to go for State Of The Art Training at a very low cost. 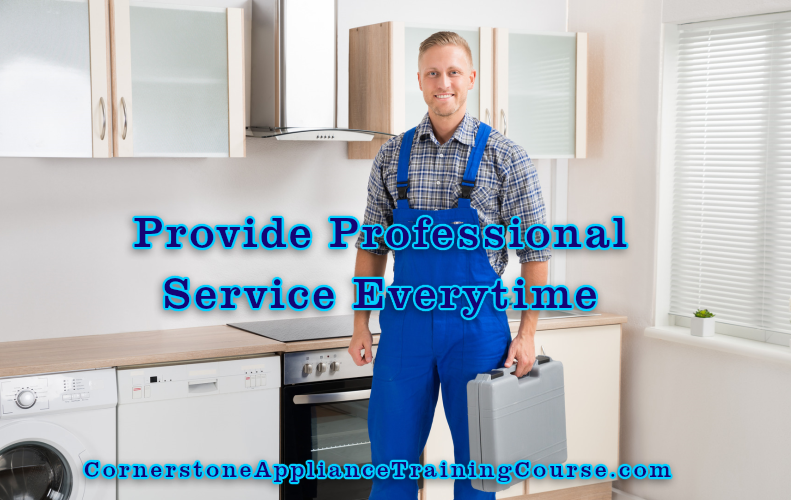 Start Your Appliance Repair Training or Business are Just a Few Clicks Away! Don't Believe the Myths and Hype about this Awesome Trade... Anyone Can Do This! Want to Start in 30 Days or Less? We Can Help You Achieve That!